/ How Do You Have A Good Time Without Drinking? How Do You Have A Good Time Without Drinking? How Do You Have A Good Time Without Drinking? Simon emailed me today and reported that he is now 12 beautiful days free of alcohol, and everything is going great. So far, he has lost 3kg in weight, and his high blood pressure is dropping nicely. He has old drinking buddies coming to stay at the end of the month, and he is worried that he will be tempted to join them in drinking. He wants to know how you remain present and focused when the environment changes and put pressure on you to drink alcohol. I understand where he is coming from. It’s easy to stay sober when you are in control of your routine. The same a successful weight loss diet can be ruined by someone bringing home a double chocolate fudge cake. What I want you to understand is that alcohol is the evilest and dangerous drug on planet earth. I am not being melodramatic here, I mean it! Everything that booze claims to offer you is a deception. Alcohol is a compulsive liar! Here is a drug that claims to help you get to sleep but the clinically support proof is alcohol is devastating to your body’s ability to sleep. Alcohol is a liquid that claims to quench your thirst but in reality is so devious that the more you drink it, the more dehydrated you will become. We get to the point where we firmly believe that you can’t have a good time without alcohol. This is just another illusion of the drug. Go to MacDonalds and watch a children’s party in full swing. Then come back and tell me that humans can’t have fun without a drink. A Good Time Without Drinking? The reasons you get cravings to drink diluted poison is not because you are missing out on a benefit. Instead, over your years of drinking, you have conditioned your subconscious to believe some erroneous links. 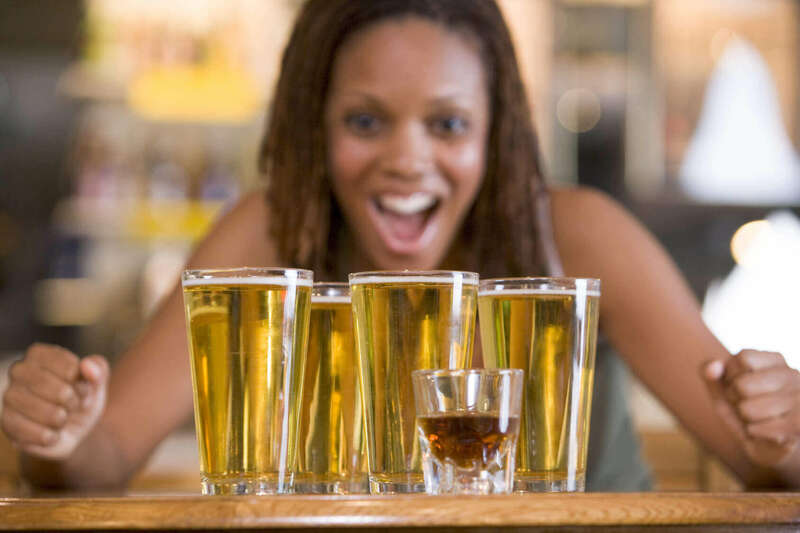 Primarily, you have used Pavlovian conditioning on yourself to create a behavioral loop which states that alcohol and good times have to go together. Do not underestimate the power of this internal programming. If we conducted a crazy experiment. Whereby, for a decade every time you smiled or laughed I punched you hard on the arm. We would eventually get to the point where I could hit you, and you would instantly feel happy. Now, does this mean that me punching you is a good thing? Viewing the process from the outside, we can see that your physical response to my act of violence is an erroneous program in your subconscious mind. With a healthy dose of hindsight and knowledge, it is easy to view the consumption of a highly addictive, foul tasting poison for fun in the same light. Pavlov’s dogs could not stop salivating at the sound of a bell because they were unable to view the experiment with a broad enough lens. They did not have enough data or the intellectual capacity to understand what was going on. Now, the fantastic news for us humans is we are a lot smarter than the average bear (or dog). I am giving you the data you need to see the reality of what is going on here. It is this knowledge that will set you free. Think about it! There is an excellent reason why magicians will always refuse to repeat a trick. The first time you see it, you fall for the slight of hand, and it appears as a real miracle has unfolded before your eyes. If the magician tells you how the trick is done or lets you view the routine from a different angle, and you work it out. It suddenly stops being magic and becomes a deception. The same is true of alcohol. When I show you how the evil magician performs his tricks you see that he was never trying to entertain you but only to steal from you. The only way to break these erroneous programs in the subconscious is to stop responding to the way you always have. 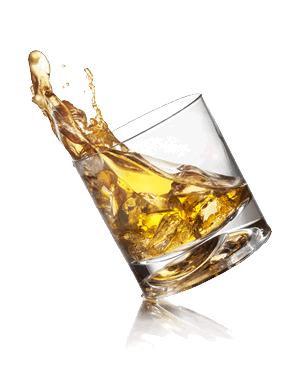 Every time you acknowledge the craving to drink alcohol by doing so, you inadvertently strengthen the program that you are trying to remove. However, the good news is, everytime you do the opposite of what the craving is demanding you weaken it.